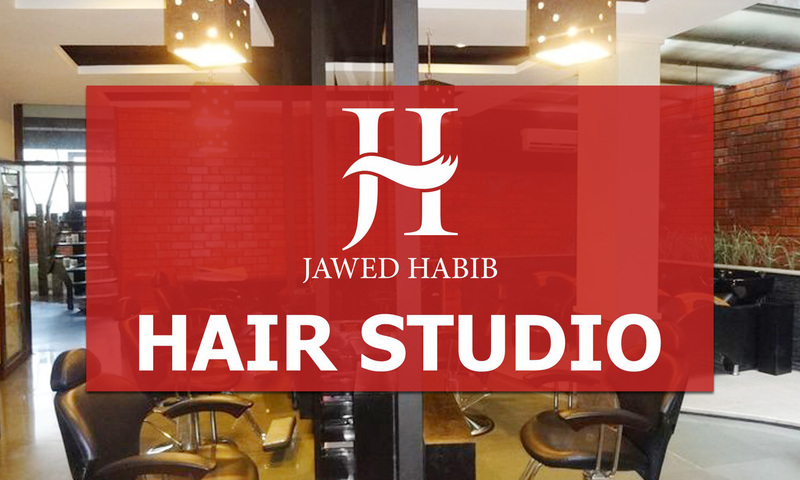 Jawed Habib's salon is one of the largest chains of unisex salons in the country. The promoter, Jawed Habib, is a renowned celebrity hairstylist and has been the official hairstylist for the Femina Miss India beauty pageants. The salon giant is also renowned for the number of salon academies that produce talented, well-trained stylists each year. They offer a range of hair and skin care treatments to suit every customer's need in an ambiance that is not only modern but defines a la mode.